Did you know that the Nation’s Tallest Indoor Climbing Gym resides right here in Bloomington? Upper Limits is an indoor rock-climbing adventure like you’ve never seen before. The facility, which opened its door in 1995, has continued to grow and add classes and experiences for all levels of adventure seekers. The 65-foot silos, which encompass the gym, include a main climbing area of overhanging terrain, outdoor boulder, 110′ outdoor wall, and six autobelays. You have the choice to attend a class with a trained instructor or take the walls on yourself. No matter what you choose, you will not be disappointed! Tickets can be purchased at the entrance of Upper Limits and prices range from $18.00 for an Adult Day Pass to $15.00 for a Child/Military/Senior Day Pass. 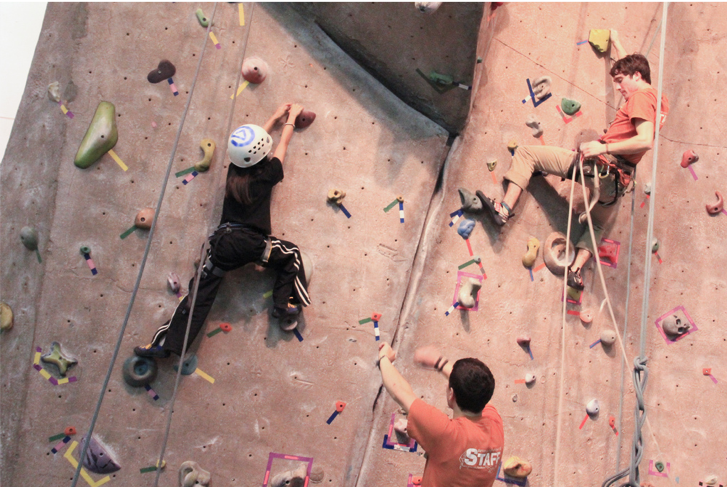 The hours vary, but no worries because the Nation’s Tallest Indoor Rock Climbing Gym is open 7 days a week! If you are new to climbing, there are six beginner autobelays to get you started after your ten-minute orientation. If you want a little more instruction, consider signing up for the Rock Gym 101 class, which provides two hours of instruction and prepares you to take on the climbs at the gym. Upper Limits is centrally located in downtown Bloomington and easy to get to with public transportation, Uber or your own vehicle. Plan your stay with us at the Vrooman Mansion and you will only be a short 6-minute drive away! Vrooman Mansion’s location is ideal for any adventure you embark on. 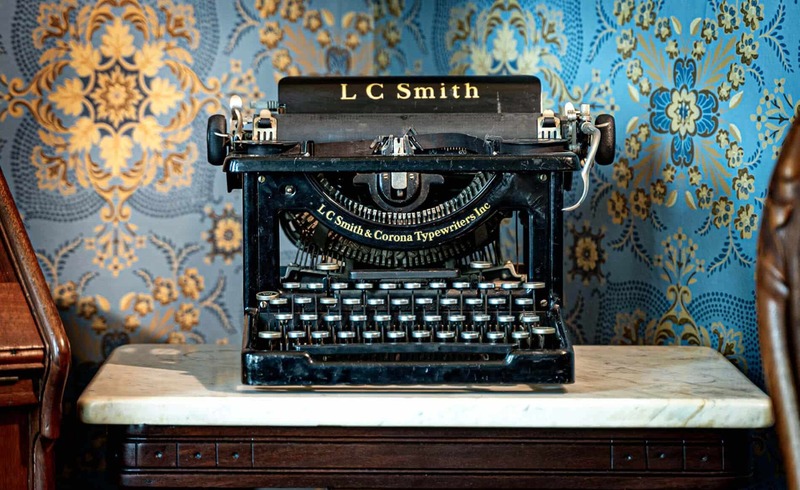 Located in the heart of Bloomington with access to major highways and public transportation, our historical and romantic bed and breakfast will captivate you. Book your adventure by calling 309-828-8816 or by booking online. No matter which journey you choose, you are sure to have a great time in Bloomington! This entry was posted in Downtown Bloomington, Parks & Recreation and tagged indoor rock climbing by admin. Bookmark the permalink.